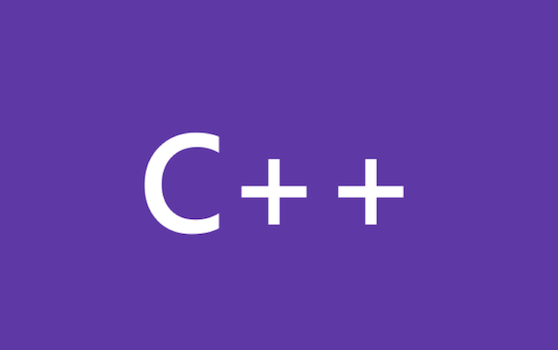 The Visual C++ team is committed to improving your build throughput in VS2015, and we’re not just talking about shaving-off-a-few-seconds-chump-change. Check out our latest GoingNative video for a slew of tools to help you get those gains, and in particular, be sure to try out our Precompiled Header (PCH) Tool on VS Gallery and let us know how it works out for you! Day 3 has kicked off, check https://channel9.msdn.com/?rnd=1378482692602 to catch the latest. Sessions run the gamut, from C++ and the Windows Runtime to Exploding Tuples and another Q&A forum. Day one is in the bag. If you are like me, you are still digesting all of the great content (and doing a few web searches to brush up on terminology/concepts). Going Native kicks off today! If you made it to Redmond to attend, I look forward to meeting you. If you could not make it this year, you still have a front via Channel 9.